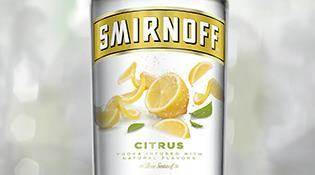 SMIRNOFF SORBET® Light Lemon | Lemon Flavored Vodka | Smirnoff A full-flavored, sorbet-inspired vodka specialty with natural fruit flavor, containing sweet lemon flavor with candy lemon notes in the background and a cool, refreshing finish. 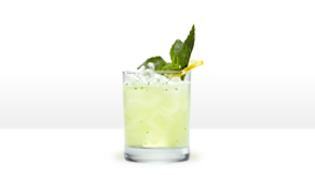 SMIRNOFF SORBET® Light Lemon offers sophisticated fun with only 78 calories per 1.5 fl. oz. 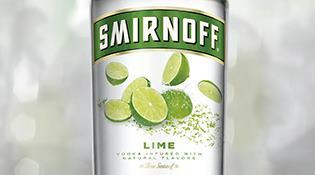 A full-flavored, sorbet-inspired vodka specialty with natural fruit flavor, containing sweet lemon flavor with candy lemon notes in the background and a cool, refreshing finish. SMIRNOFF SORBET® Light Lemon offers sophisticated fun with only 78 calories per 1.5 fl. oz.